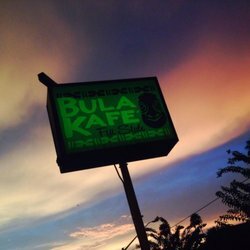 Chandler Burke, owner of the very cool Bula Kafe Kava Bar and Coffeehouse in St. Pete , FL has asked to host our humble little bin of poems. And in New York, contributor Nate Pritts has found a home for p2g at The Visual Studies Workshop, and contributor Mary Makofske has found multiple homes at Ye Olde Warwick Book Shoppe, and Albert Wisner Public Library, in Warwick, NY as well as The Milkweed Gallery in Sugar Loaf, NY. With this printing of the Winter Quarterly, we distributed 5,400 poems! How’s that for spreading the love? Thank you Chandler, Nate, and Mary, and to all of our hosts and ambassadors.